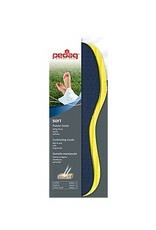 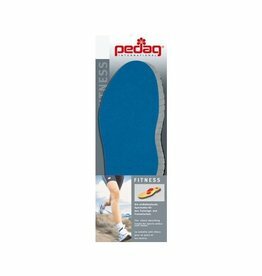 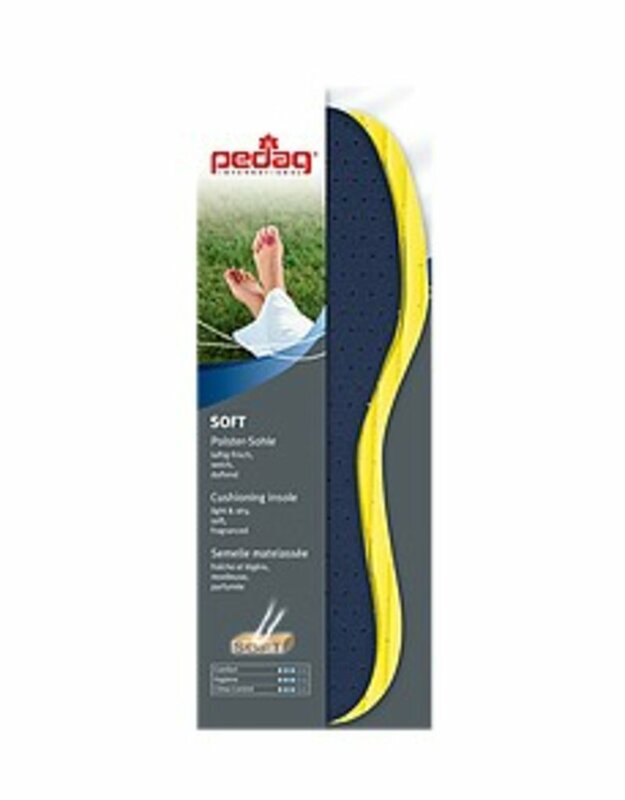 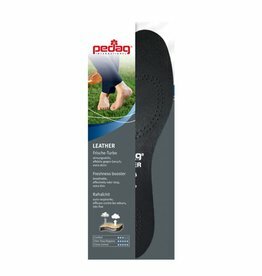 These soft latex insoles are a real cushion for your sensitive feet. 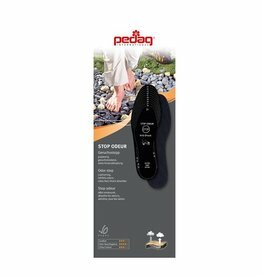 they will make walking much more comfortable. 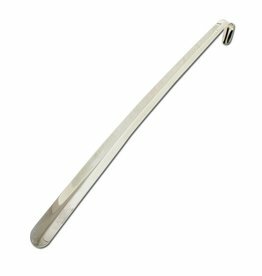 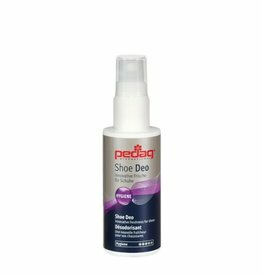 Their lemony perfume gives a pleasant freshness to your shoes.